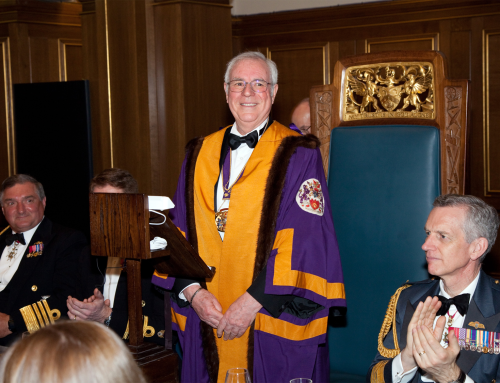 Most Lightmongers will have met and will know Walter on most of our formal occasions he can be seen at front of the procession of top table guests proudly bearing the Lightmongers Sword a role he is delighted to carry out and one he calls his own. Walter recently became a Brother of Charterhouse where he now lives he is very proud of his new association and is delighted to show friends around. 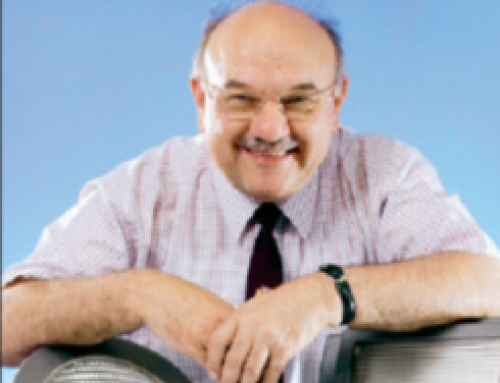 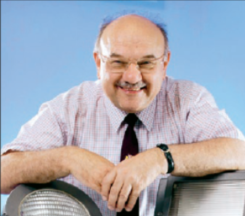 Education has long been the thread running throughout Walter’s life having been involved in the electrical industry President of the Electrical Wholesalers Federation and appointed to the Distributive Industry Training Board. 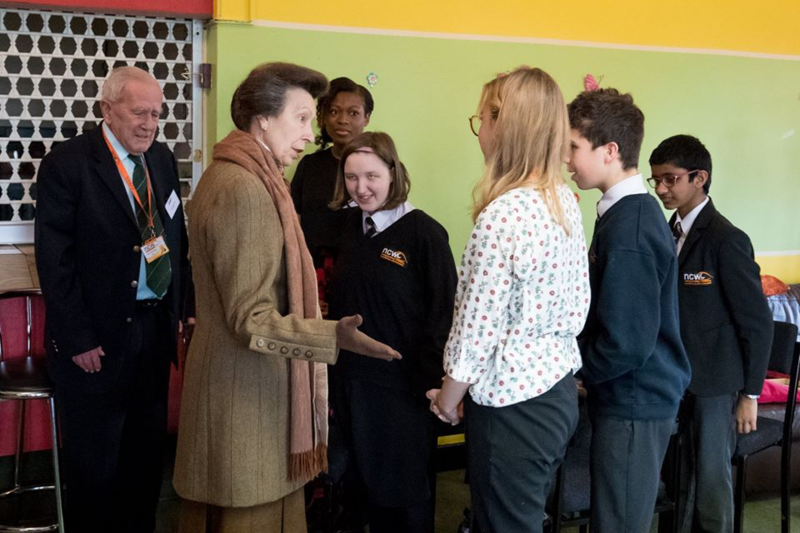 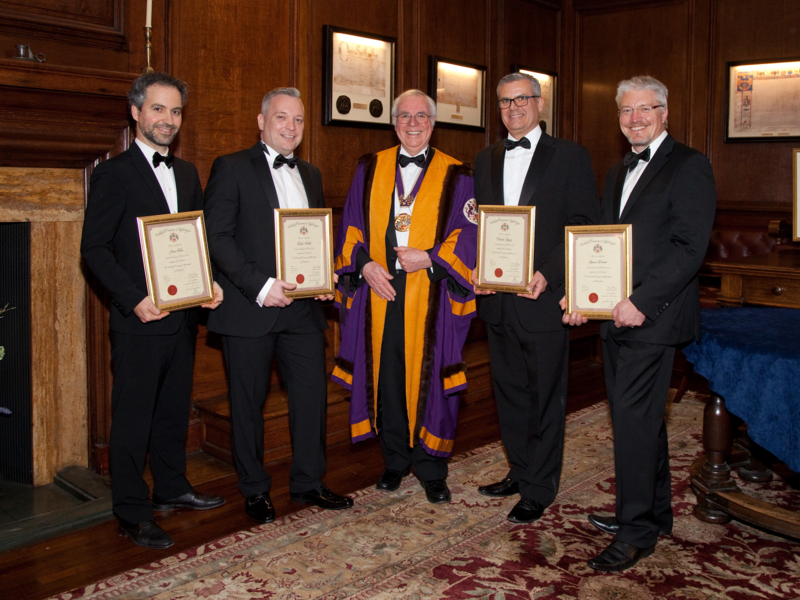 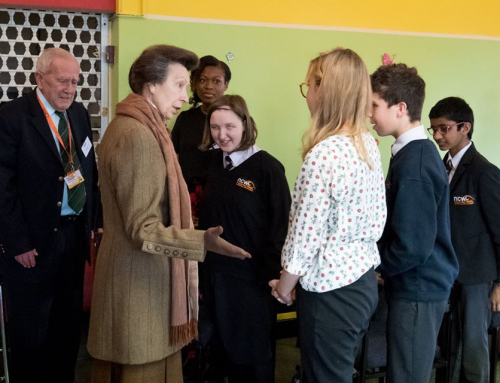 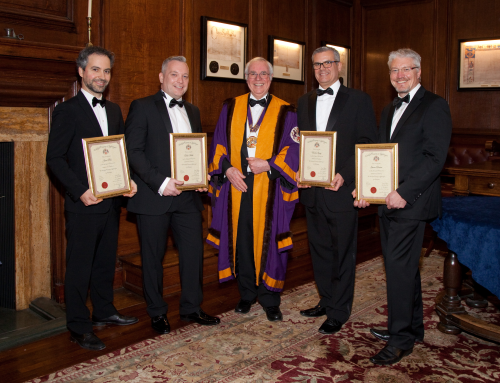 A long involvement with the Livery Companies Skills Council which has the responsibility for co-ordinating the relationship between the Livery Companies of London, the schools within the City and the companies that are willing to appoint apprentices. 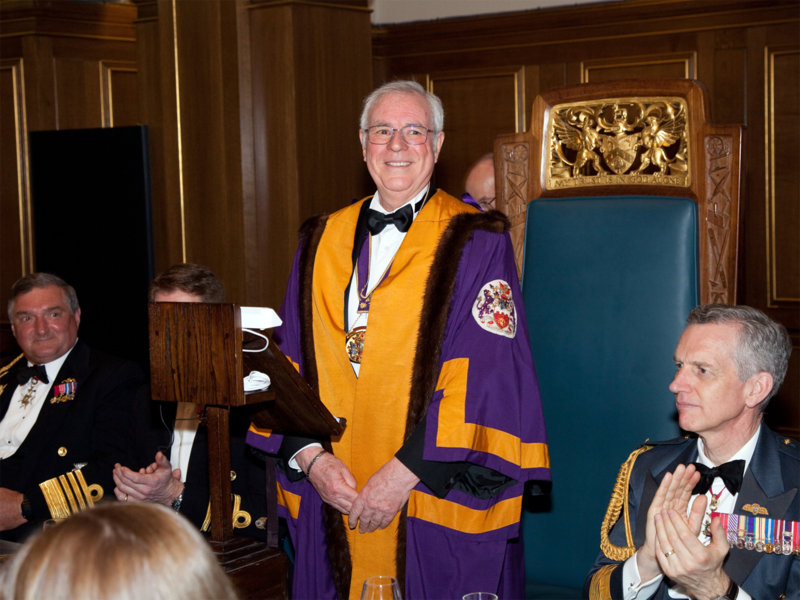 He remains Vice-Chairman of LCSC. 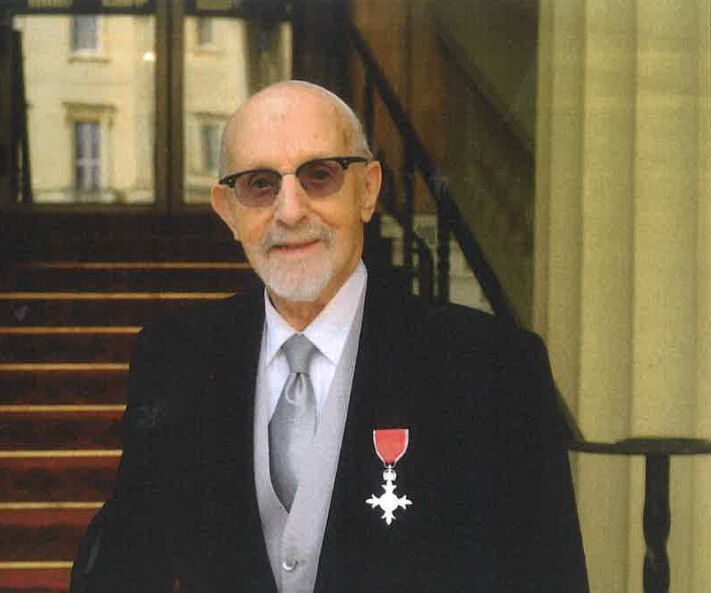 Walter was awarded in 2012 a Masters Certificate in recognition of his 60 years working within and for the electrical industry and in the administration of education. 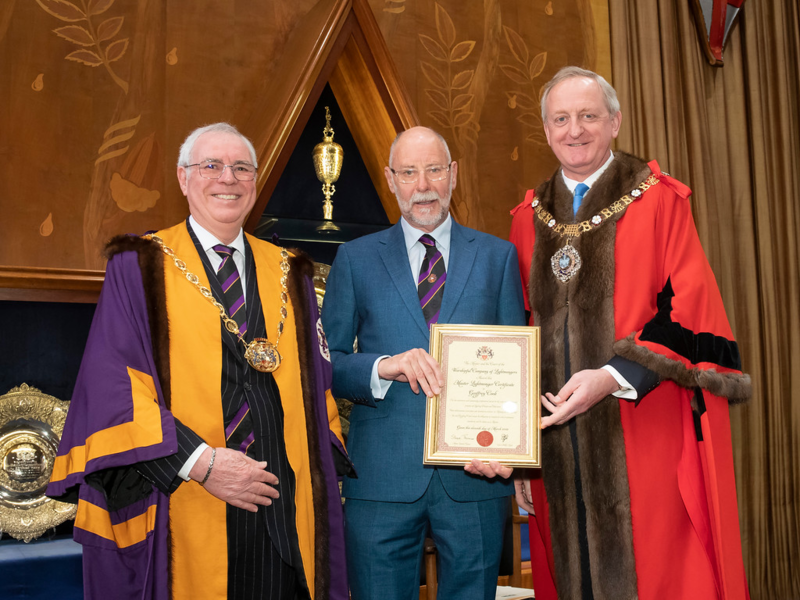 Walter was Master Lightmonger in 1987 and has ever since served on the Court as a Past Master, he has now been granted the title of Past Master Emeritus.